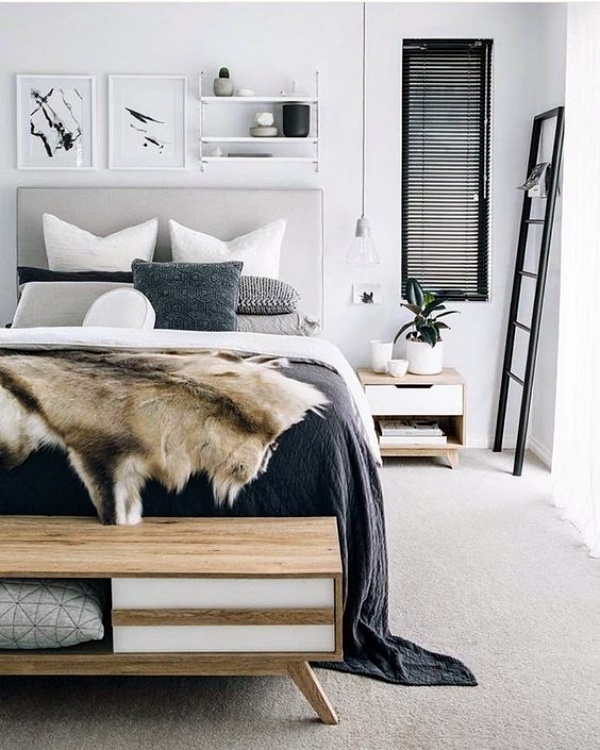 Who doesn’t love relaxing in their bed? 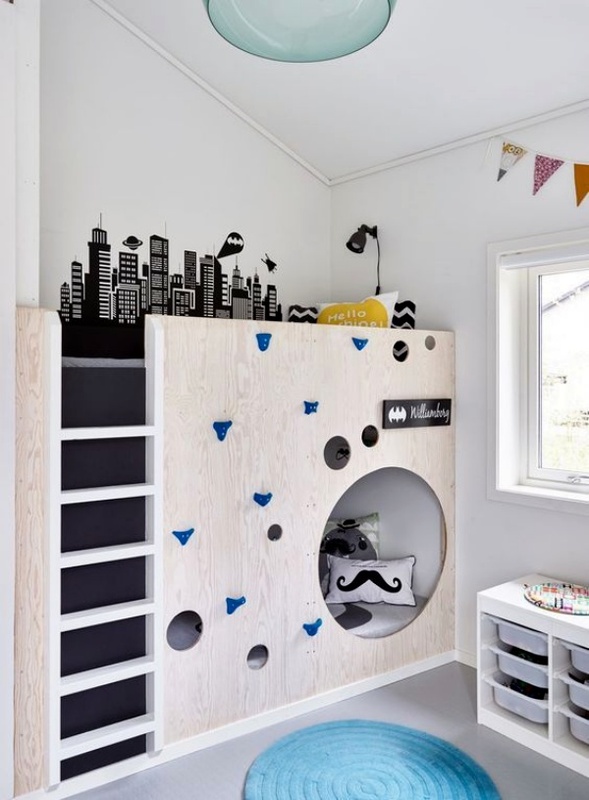 After all, beds are made for relaxing and allowing you to build castles in the air without any guilt! 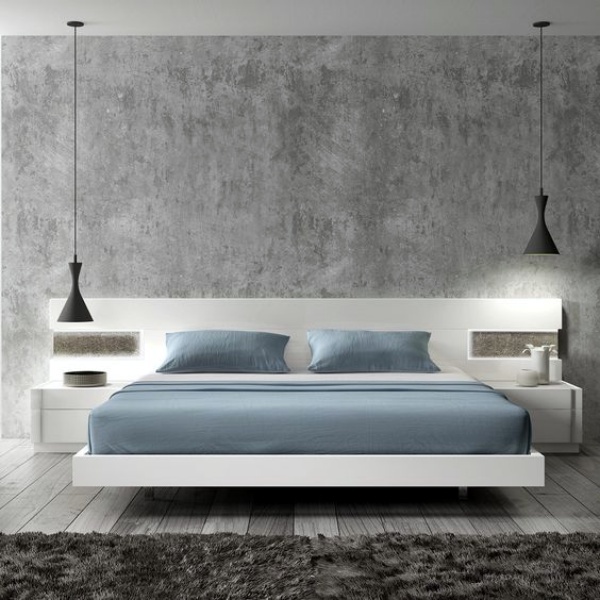 And these days, beds come in a variety of shapes and sizes to suit your requirements. 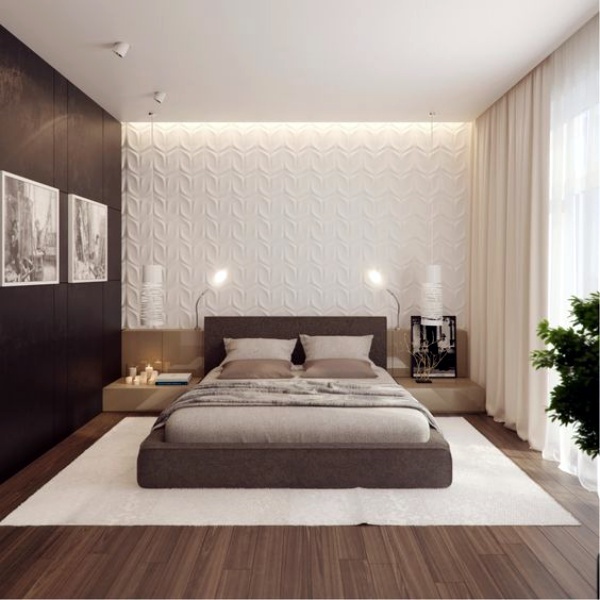 Now, it depends on you whether you choose an ordinary one or explore the Unique Bed Designs Of Different Tastes to find the perfect one for yourself! The choice is all yours! 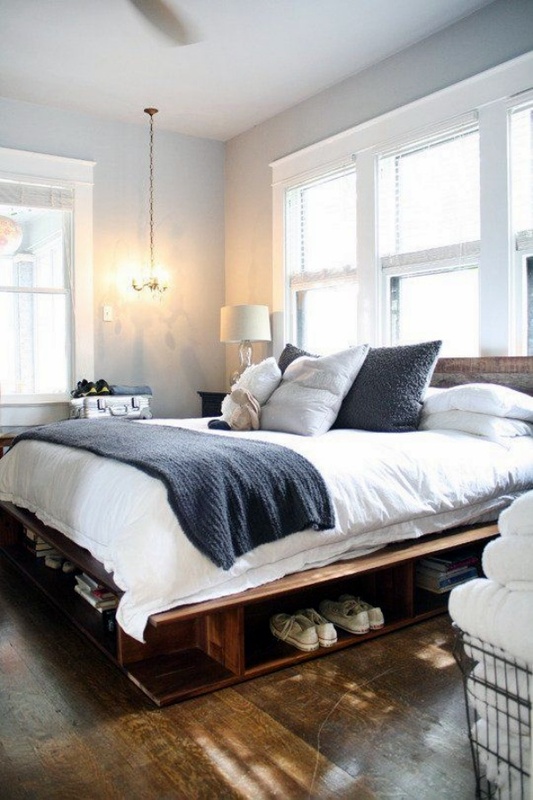 If books are your best friends, then you’ll fall in love with this bed at the first glance. 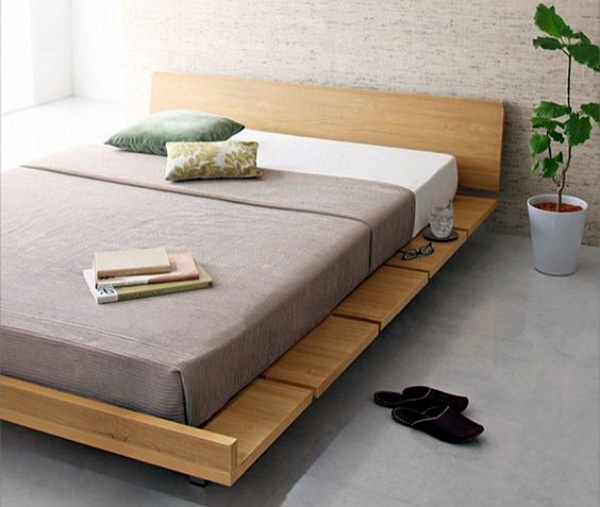 Made in the shape of a book, this bed was designed and created by Yusuke Suzuki in order to make a ‘fold-up’ bed for the people who face the problem of space in the metropolitan cities of Japan. 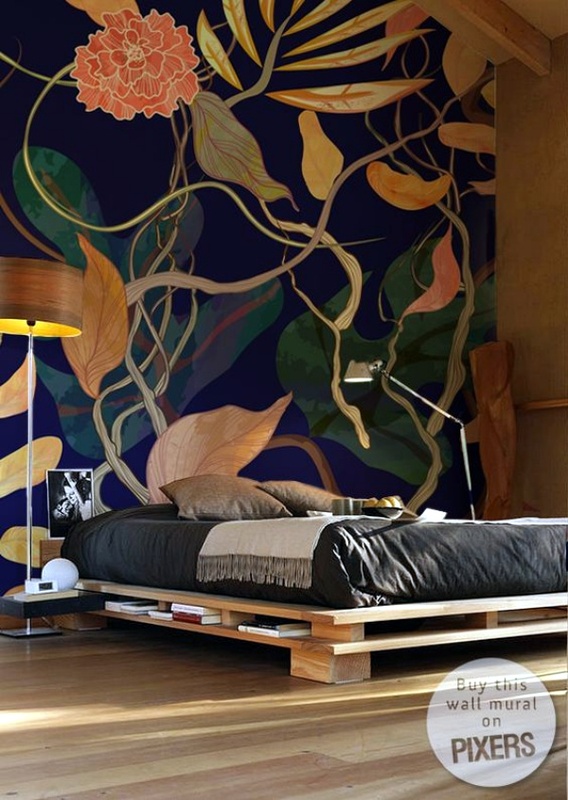 It not only saves space but also becomes a center of attraction for your home! 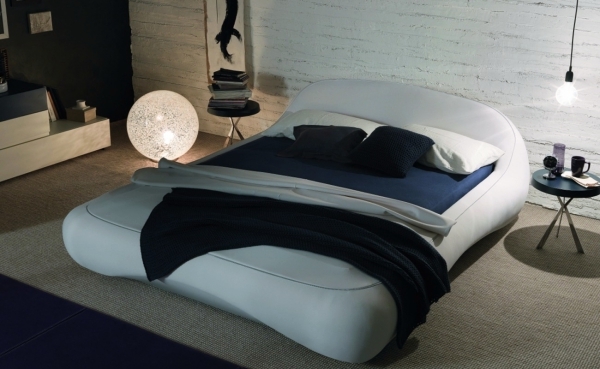 Bring the balancing power of Ying and Yang to your home and life with this Yin Yang bed. 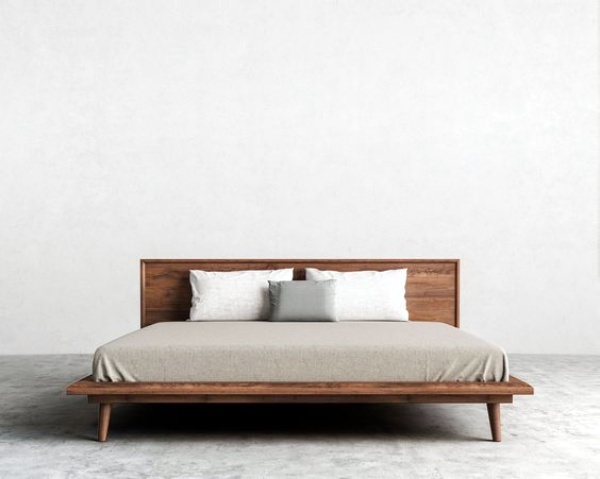 Created by Alessio Pappa, this bed depicts the concept of Yin and Yang, the one being feminine and gentle, and other being masculine and fierce respectively. 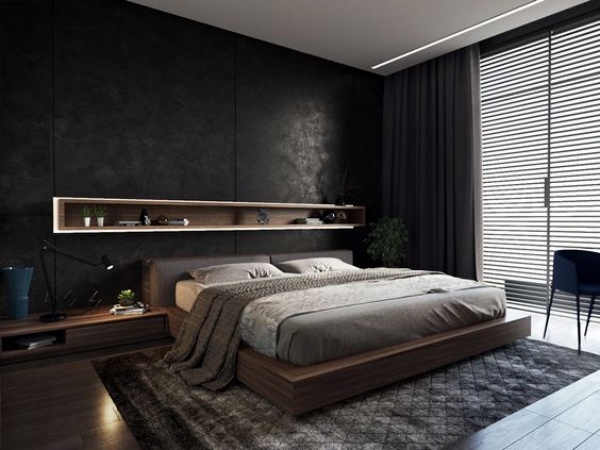 The white part of the bed is for the Yin and the black one for Yang. This would be a perfect addition for those who are seeking for spirituality! 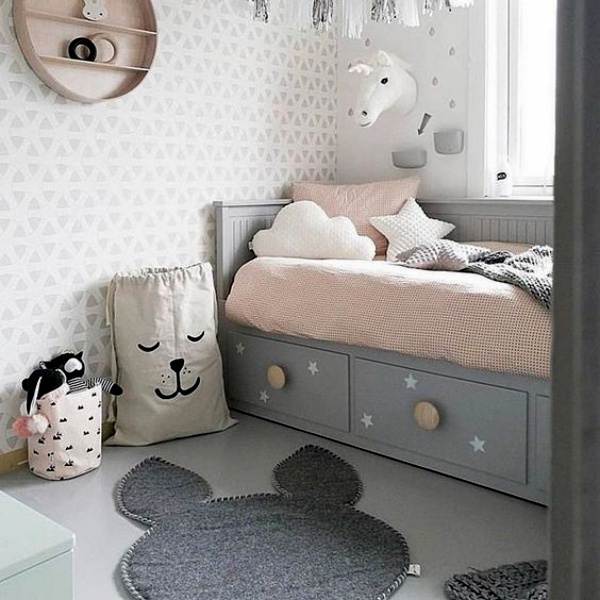 You may be realizing and feeling the immense need of these hacks for baby beds. The Hamburger Bed For Foodies! Who wants a hamburger? 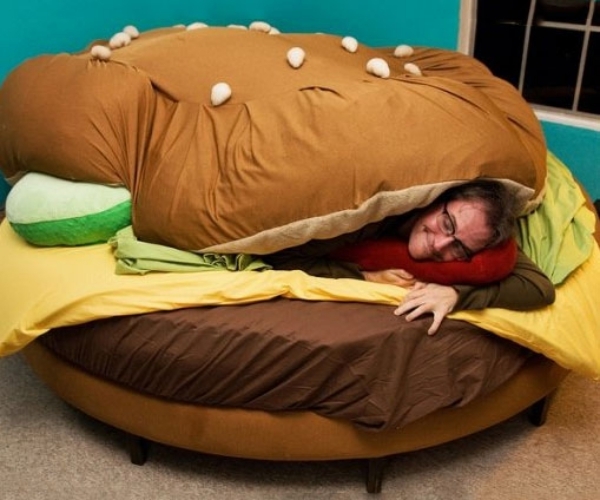 Well, not actually a hamburger but this bed looks like one. 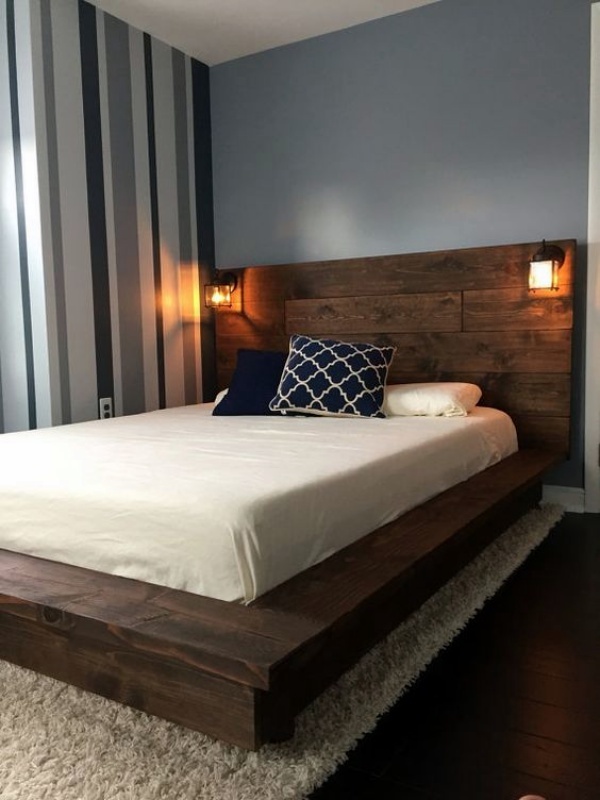 The credit goes to its designer Kayla Kromer who has created this delicious piece of furniture. You also get pickle chip pillows to get support for your head and neck. 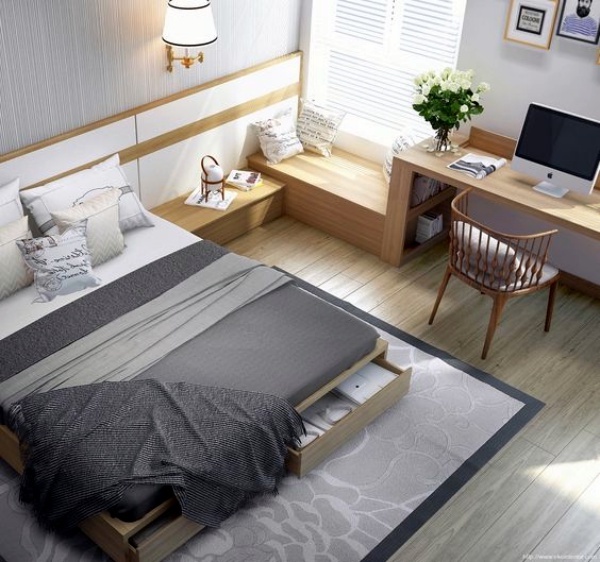 The bed also provides you the comfort you have been looking for! This is, for sure, the perfect bed for your foodie kid! 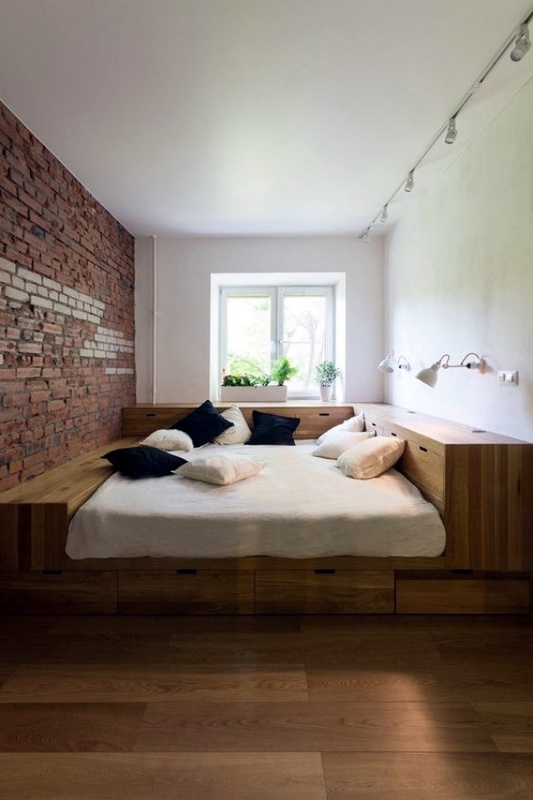 Just when a rocking chair was not enough, you got a rocking bed! 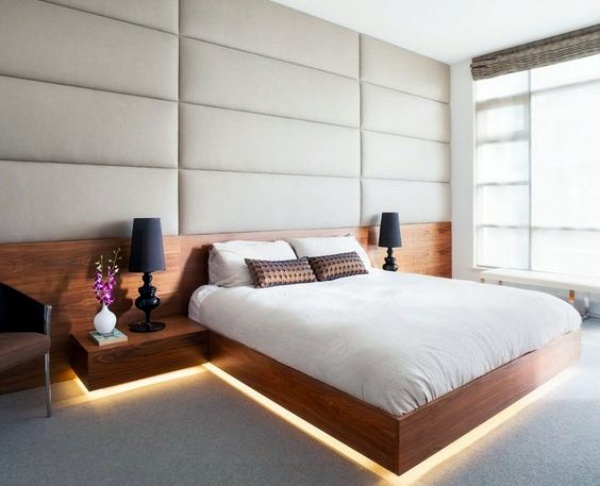 While your mother is not around, how about lounging on this bed which would rock to sleep. Kidding! 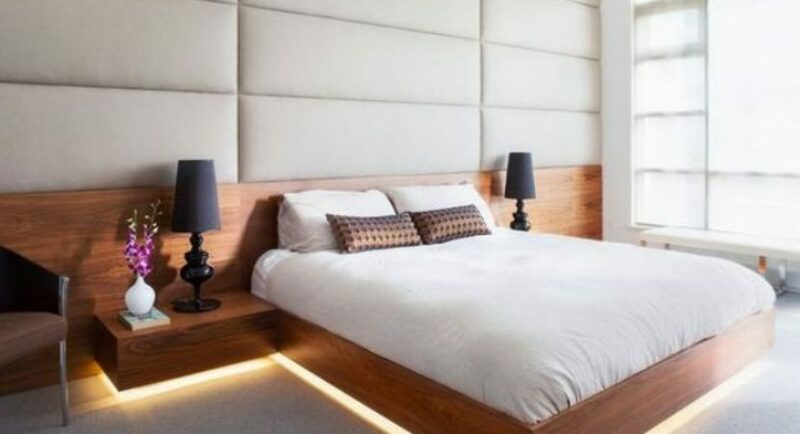 On a serious note, this bed could help people who often face the problem of insomnia. 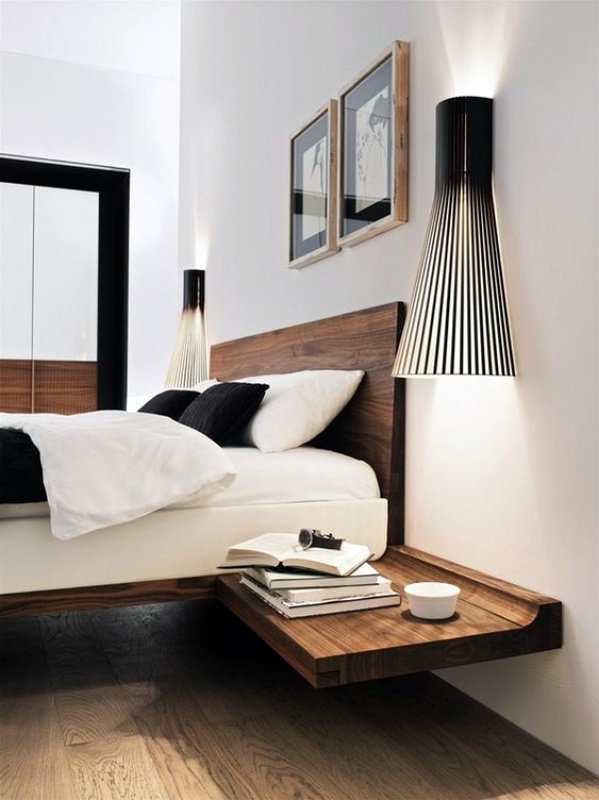 The credit goes to the designer of the bed, Manuel Kloker. 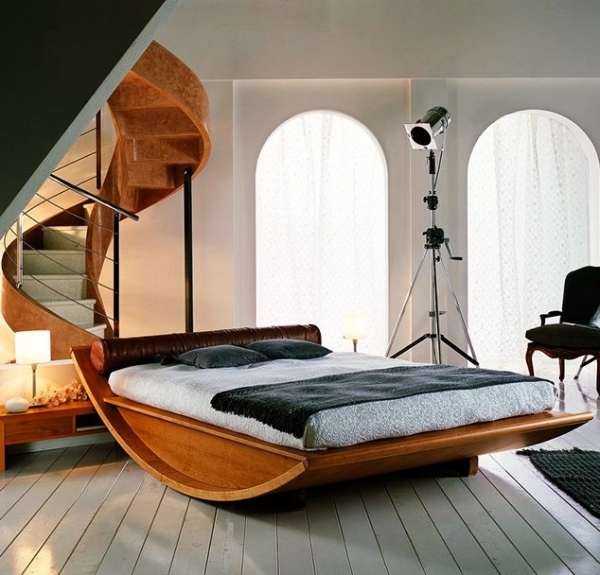 The unusual design of the bed is something that would grab the attention of every onlooker! Designers Jacob and MacFarlane are to be applauded for creating such a masterpiece. 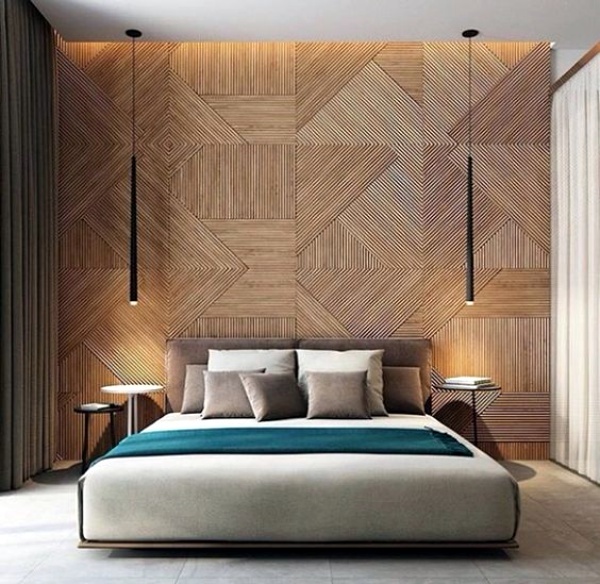 The bed is made up of several geometrical shapes all unified in a very witty manner. People who love modern art should definitely go for this one. 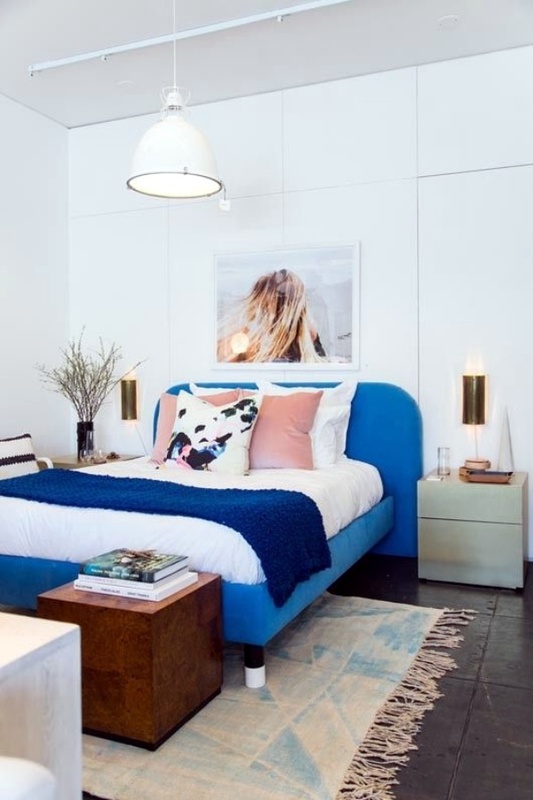 Grab some stunning headboard ideas for your bed to add life and give your bedroom a lift. 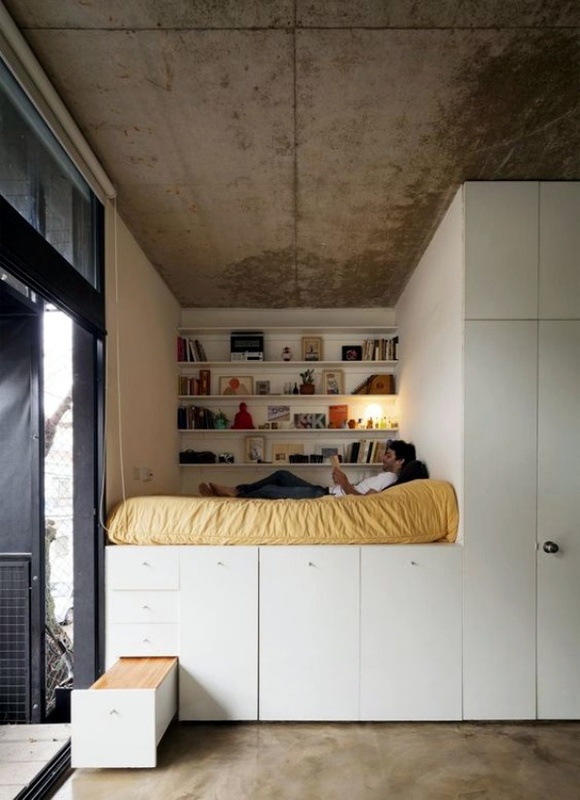 Relaxing at a whole new level! 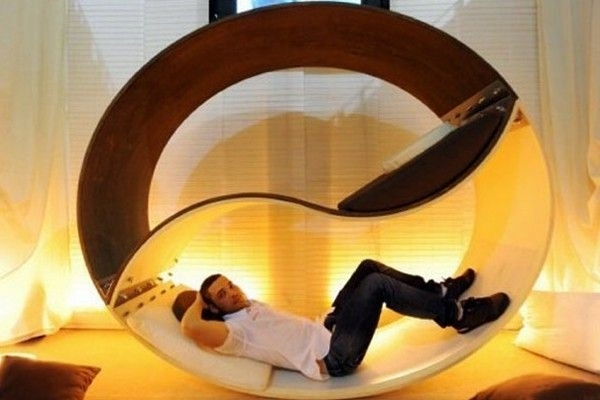 Designed by Le Beanock, this hammock bed makes you float in the air. 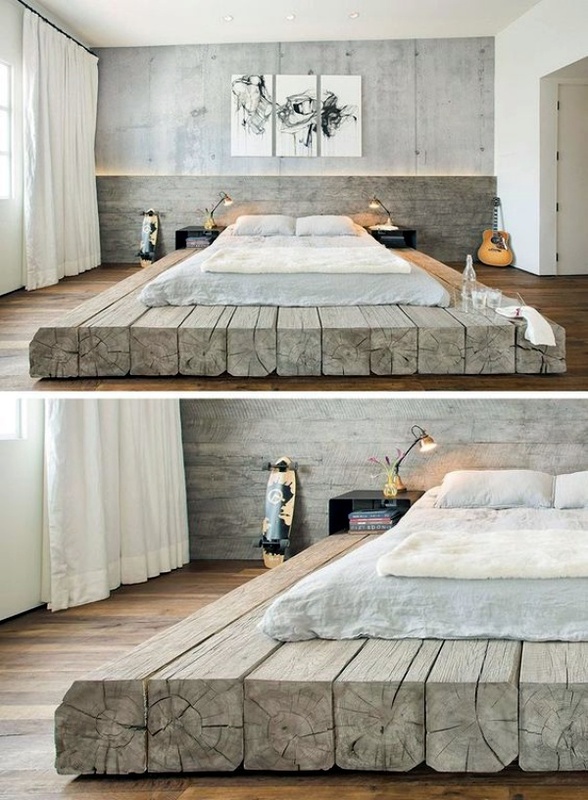 Now, what actually makes this bed so amazing is the fact that it can be turned into a normal bed by removing the chains. 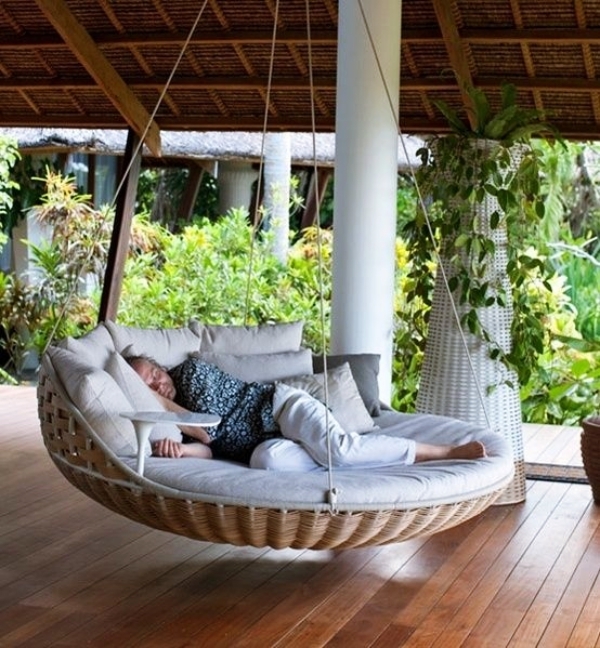 Turn it into a hammock when you want to unwind and get lost in the sweetest of your dreams. Romantic, isn’t it? 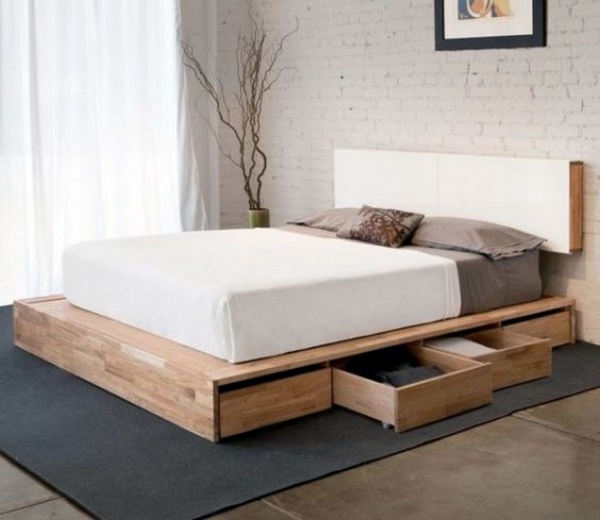 For the people who are into tech and stuff, this magnetic bed is a blessing! 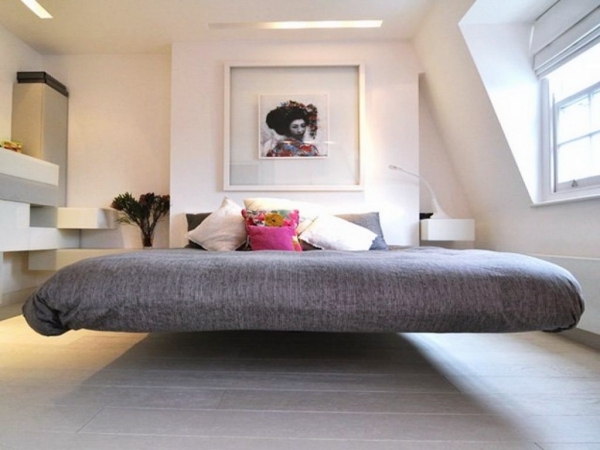 This bed actually floats. Designer Janjaap Ruijssenaars has made this happen by using the power of permanent magnets. Two opposing industrial-strength magnets are used which enable it to float. 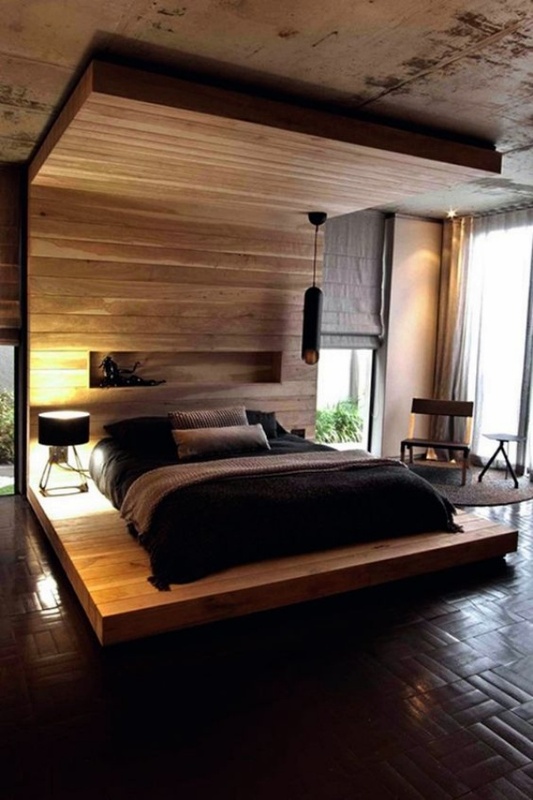 The bed can hold a weight of up to 900 kilograms. 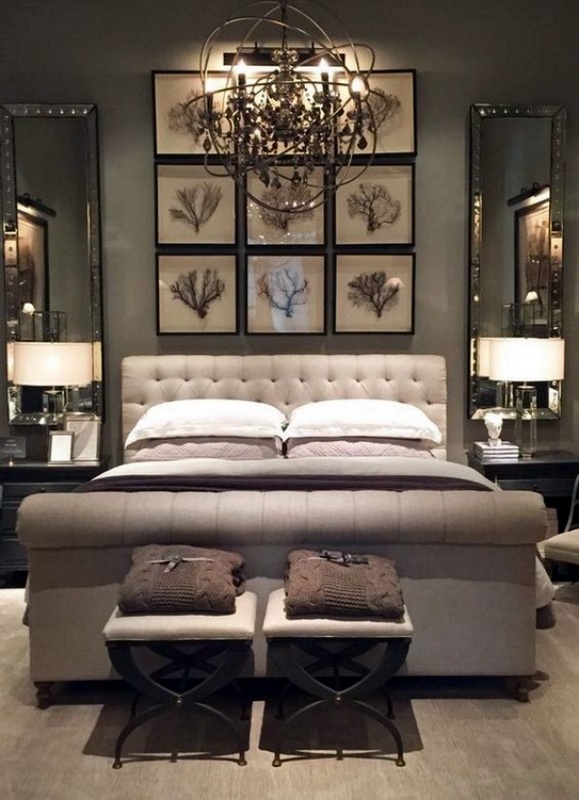 As luxurious as this bed looks will only make your home royal and celebrity-like. 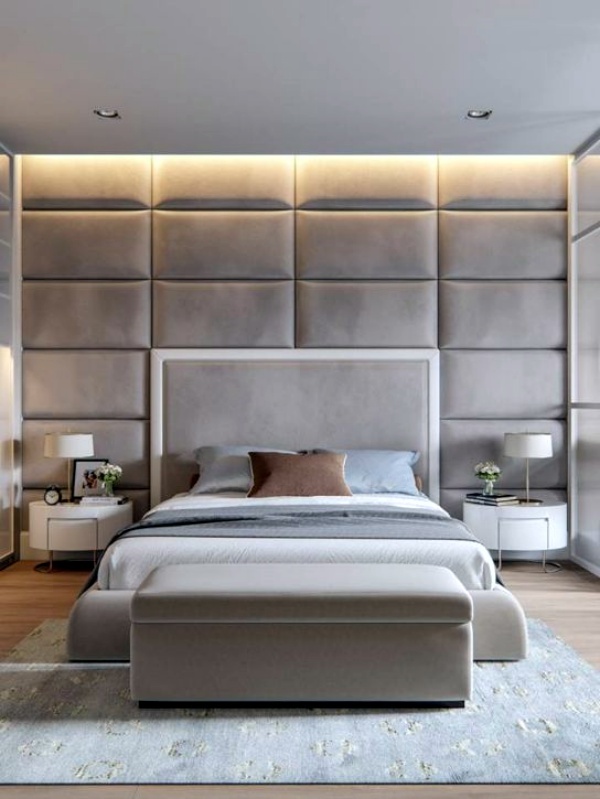 Looking for some very private space? 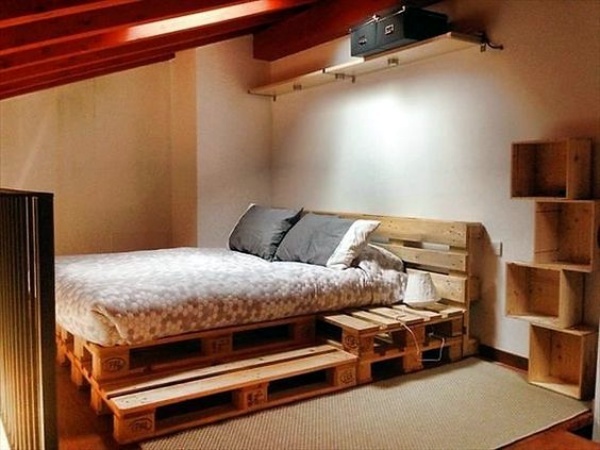 We’ve found the perfect bed for you! 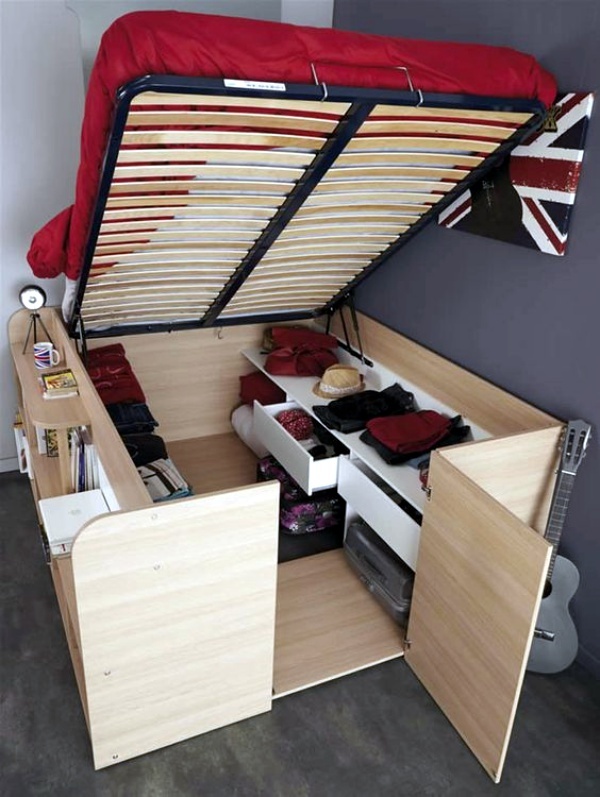 Firstly, the peculiar design of the bed makes you ponder a lot of things. 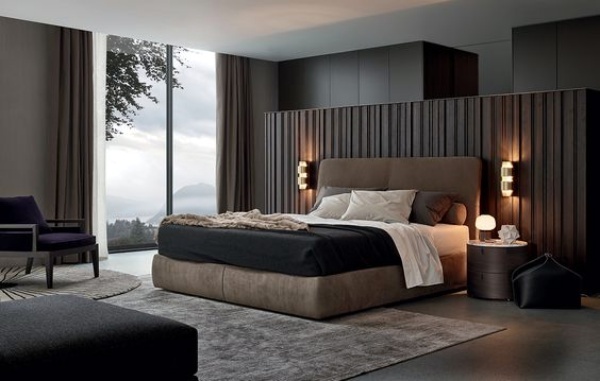 Secondly, the utility of this bed puts you in ecstasy! 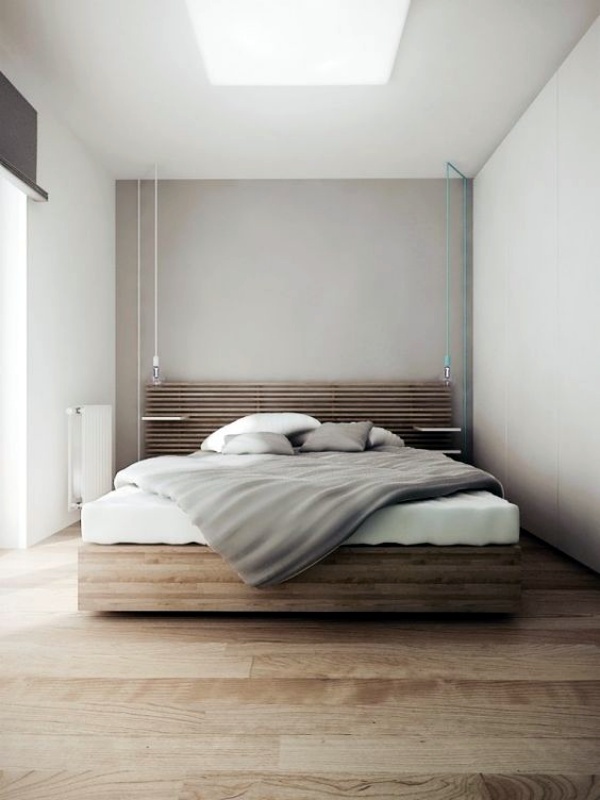 Joseph Walch is the designer of the bed who has intelligently created it to give you a cozy personal environment. Inspiration is everywhere. 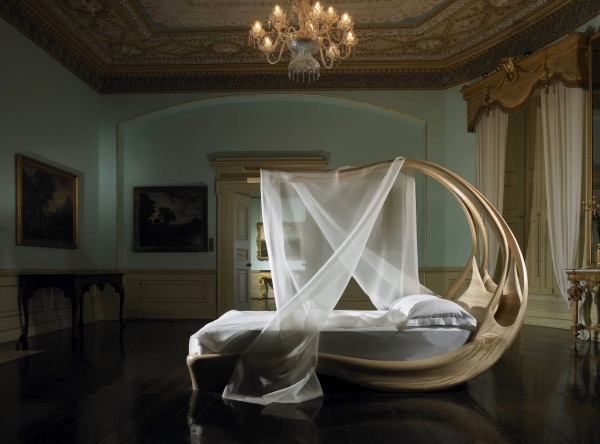 Designers Merav Eitan and Gaston Zahr got inspired by a bird’s nest and created this incredible bed! 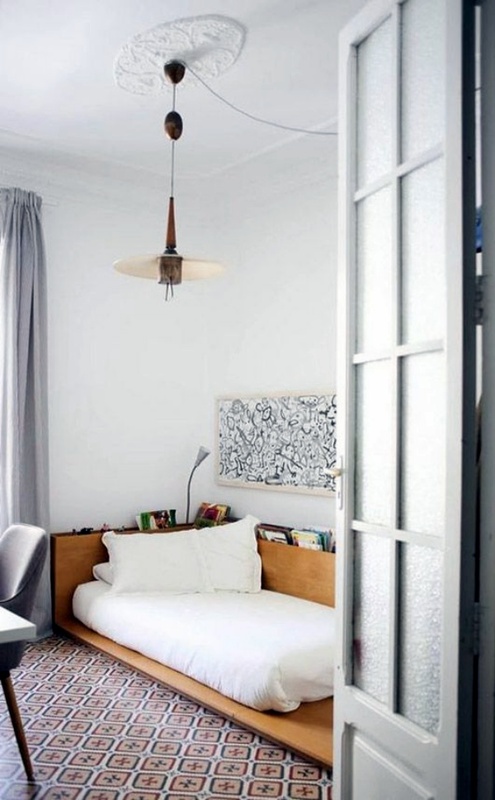 Consider this bed as a space for creating new ideas. 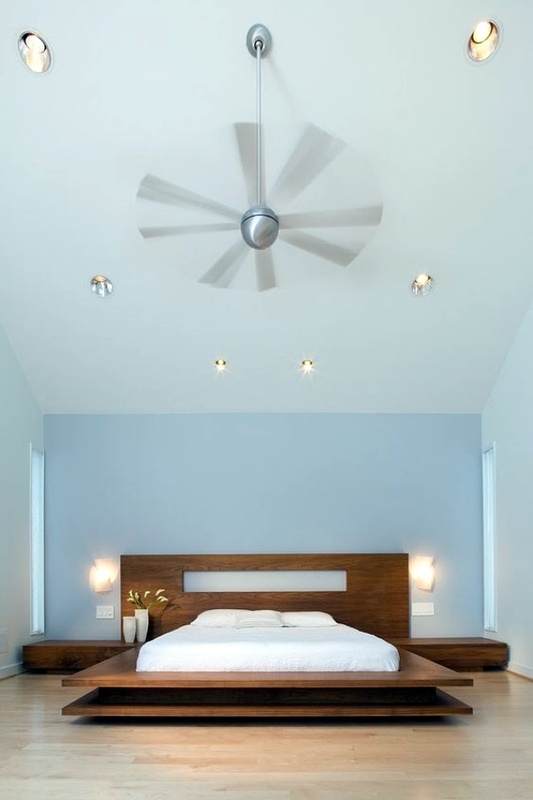 You feel relaxed as soon as you step in the bed. 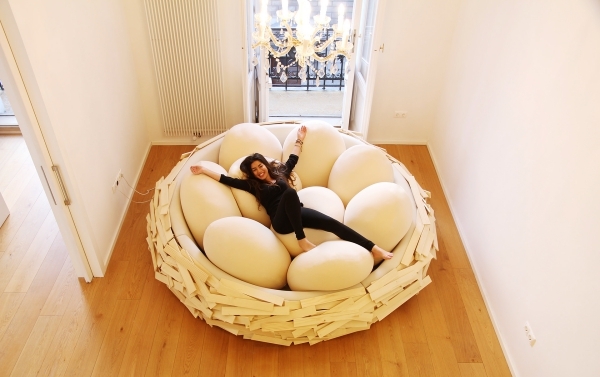 In fact, the cushions, and pillows of the bed have been made in the shape of eggs! Are you a couch potato? 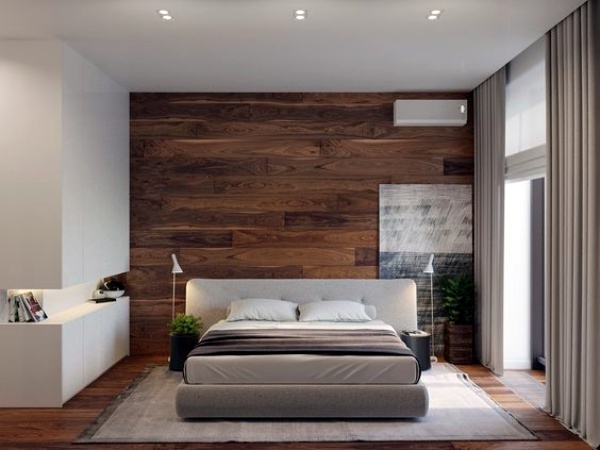 Do you hate making your bed? Viola! 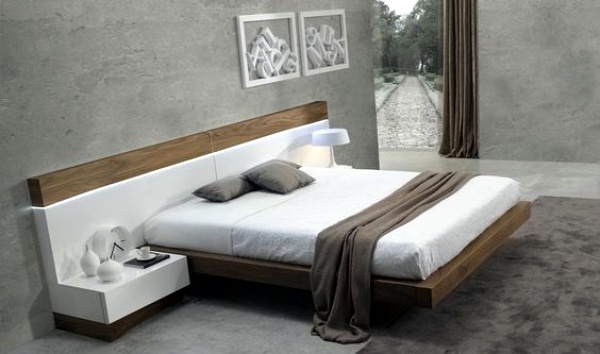 We have found a bed which suits your personality. 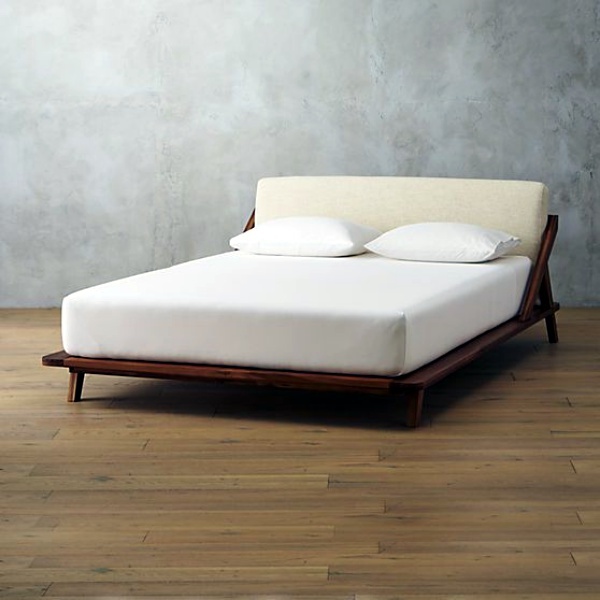 This Letto zip bed is created by Florida which comes with a huge zipper. 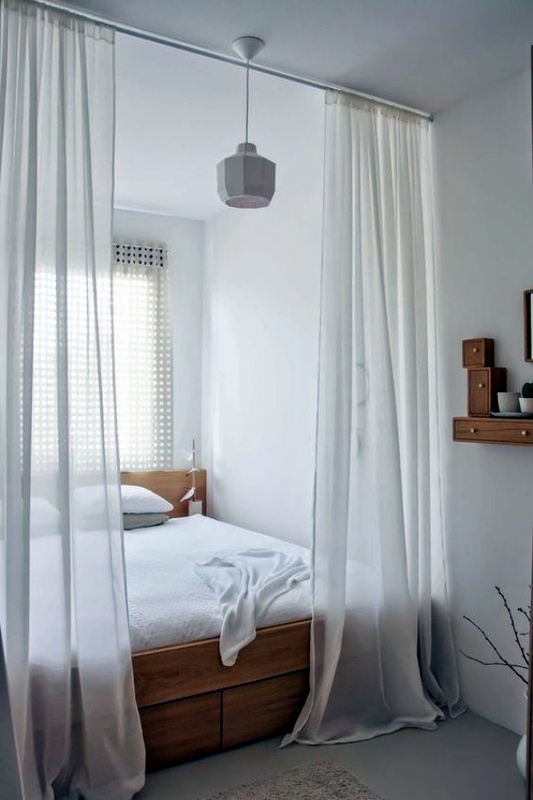 Unzip the bed to lounge in, and zip it up to hide all the mess you have made. It’s that simple! 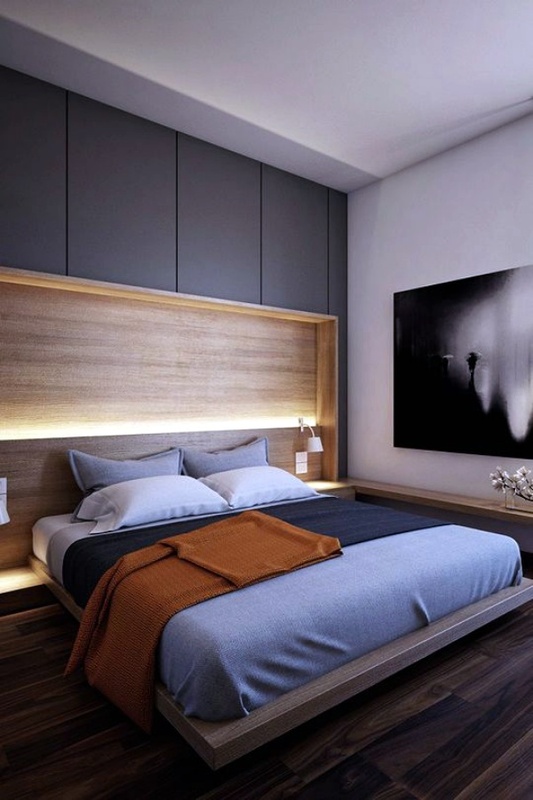 Choose a Unique Bed Designs Of Different Tastes that suits your personality and comfort, and leaves every visitor startled! For it’s just not about ease but style as well!